SIL recieves queries that ask for cost comparisons among various technology products. 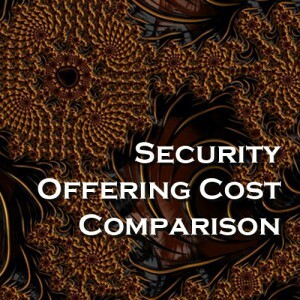 The SIL client asked, "What is the overall comparison of support costs between security offering deployments from Invincea and Bit9?" SIL examined data on a large group of organizations to compare the different server architectures and their resiliency. 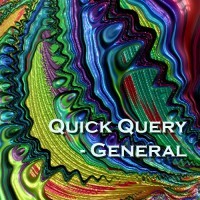 SIL's findings are shown in this Quick Query - General document.